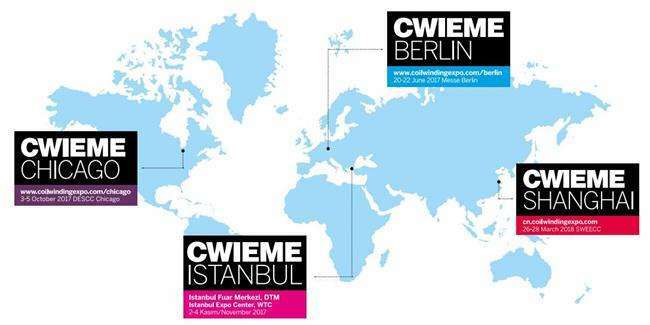 CWIEME Berlin International Wire and Cable Coil and Insulation Material Exhibition was held in Berlin, Germany, for the first time in 1996, once a year. It has a history of 21 years.At present, it has become the most influential professional exhibition of electromagnetic coil, motor, transformer manufacturing, rewinding and electrical insulation in the world. According to the statistics of exhibitors, 750 enterprises from 44 countries and regions such as China, Germany, France, Italy, the United Kingdom, the United States, Canada and Japan participated in the exhibition in 2014. The exhibition area exceeded 20,000 square meters. Professional audiences come from 88 countries and regions. ZTelec Group has been participating in the exhibition for many years, which provides us with an excellent platform to enter the European market and learn about the world's leading edge information. At last year's exhibition, the company attracted a large number of customers with its high quality products, professional technical team and perfect after-sales service. 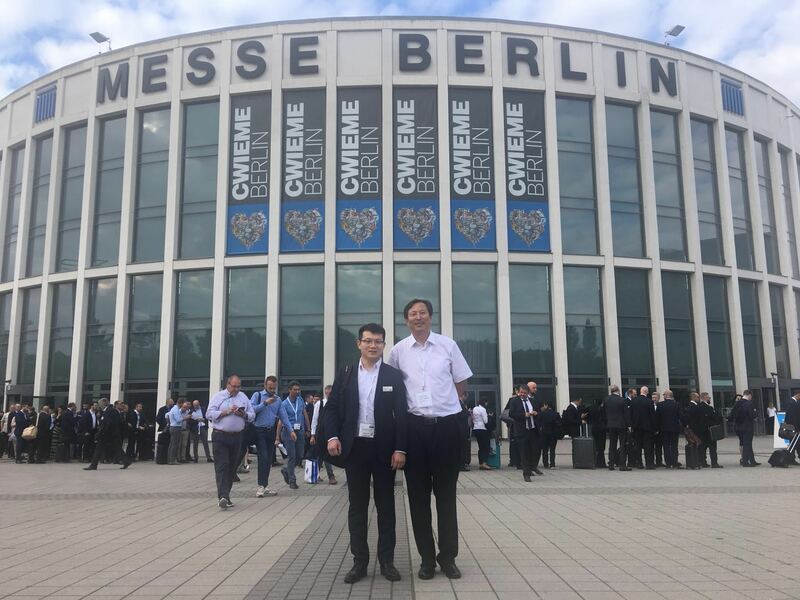 After inquiry and understanding, the customers were deeply impressed by ZTelec Group.It is expected that ZTelec Group will bring more and better products, expand brand influence, adhere to its own production and service concept, and serve more customers at this year's exhibition. 1.Q: Are you a trading company or a manufacturer ? A: We are the most powerful manufacturer and exporter in the industry, and we started to produce insulation material Since 1958. 2.QHow long is your delivery time? A: Generally it is 3-7 days if the goods are in stock. Or it is 10-30 days if the goods are not in stock, it is according to quantity. 3.Q: Do you provide samples ? is it free or extra ? 4.Q: How can you guarantee the quality of mass production is same with the sample sent to me before? A: Our warehouse staff will leave another same sample as yours. The production process will be under your requirement. 5.Q: What is your terms of payment ? A: Payment≤1000 USD, 100% in advance. Payment≥1000 USD, 30% T/T in advance ,balance before shipment. 6.Q: Can the price be negotiated? A: Yes, the price is negotiable. It can be changed according to your quantity or package. ZTELEC company was founded in 1958, as a national enterprise offering electric insulation systems and components for national motor and power companies, military and aviation enterprises. Nearly 60 years production and R&D experience, developed to now Zhongtian group mainly provides insulation materials, special materials, power transmission and transformation whole set, transformers, enameled copper wire etc high-end products. We are the most powerful and competitive manufacturer and system solution provider in the industry. ©Copyright:2014 ZTELEC ELECTRIC TECHNOLOGY (ZHENGZHOU) CO.,LTD. All Rights Reserved.